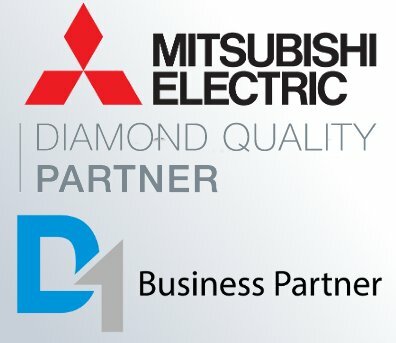 Aria are Business Partners with the some of the biggest suppliers in HVAC industry. 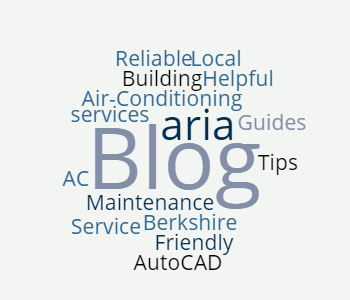 Take a look at the Aria Blog. 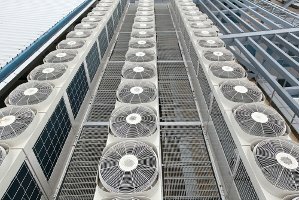 We have lots of articles to keep you informed on Air Conditioning Issues and also what we are up to. An independent family run company of Building Services Engineers, based in Berkshire. We pride ourselves on offering fully tailored designs. 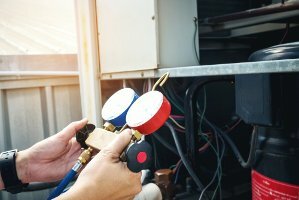 Our service largely revolves around the concept of “design and build” and this is the case for all of your heating and cooling devices. 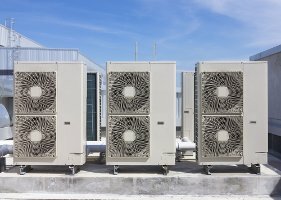 It doesn’t matter whether you have a single air-conditioning system or whether you have a network of VRV/VRF systems throughout your offices, because we can take care of all of that and more and at a price you can afford. 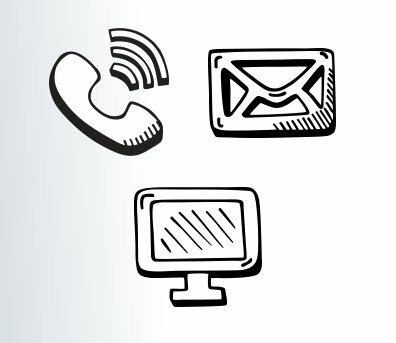 Our technicians offer bespoke solutions from start to finish, with your budget always being the main focus of our work. Air conditioning has always been a very essential service. 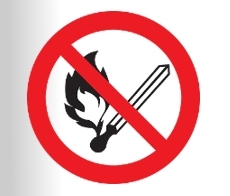 That brings about the question, when was the last time your air conditioning was serviced? 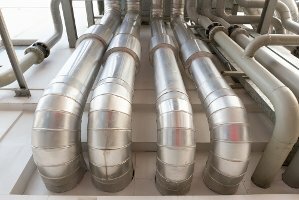 Is your ventilation system really operating as efficiently as you think it is? If you haven’t had your heating and ventilation systems serviced in the last 6 months then you could be causing real problems for yourself. You may find that you are wasting money on energy and equipment that is not running to the highest level and you may also find that it isn’t giving you the result you need either. If you’re looking for a job in the HVAC industry or if you want to join our team then you’ll be glad to know that we are always looking for self-motivated people to join us. If you think you have what it takes, send an email at: info@arialtd.co.uk or call us on 0118 327 1900.